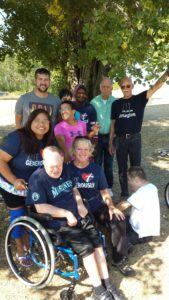 On Thursday, September 14, 2017, clients, board members, staff and volunteers participated in a bicycling event hosted by Thrivent Charities. 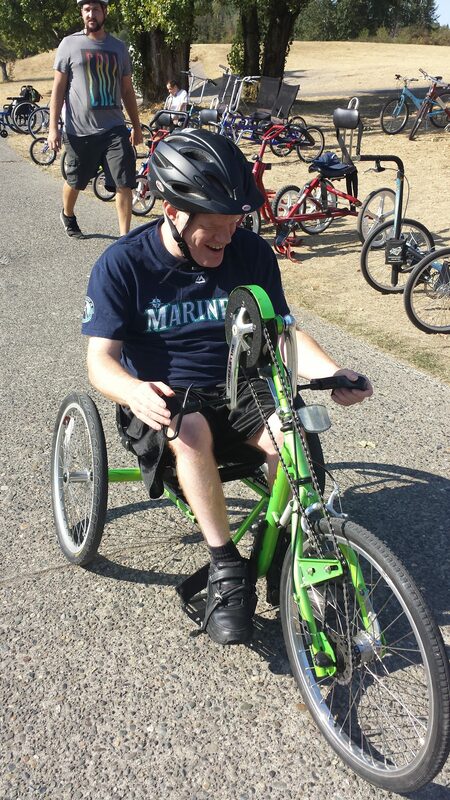 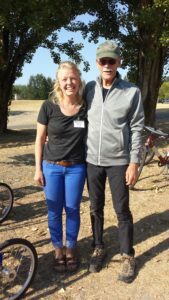 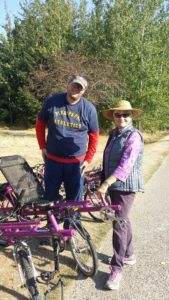 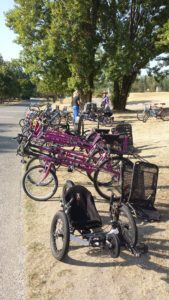 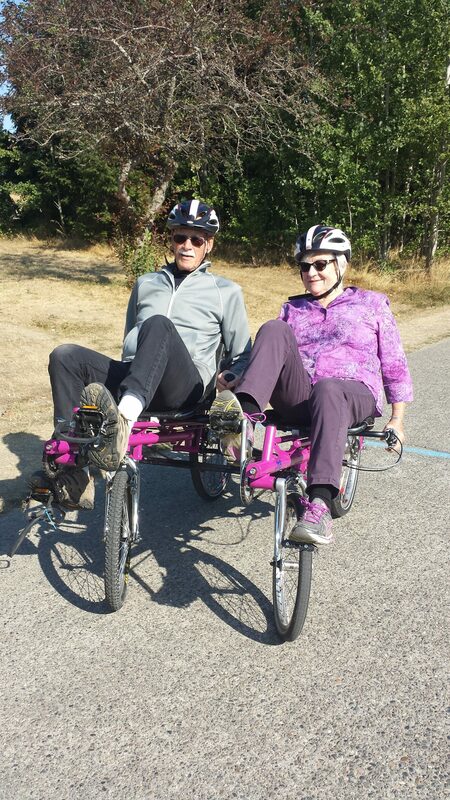 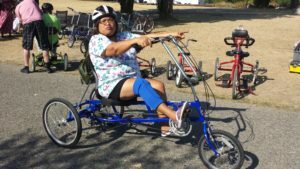 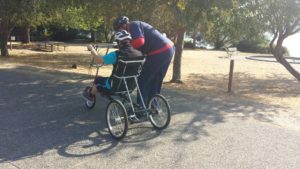 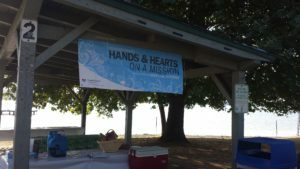 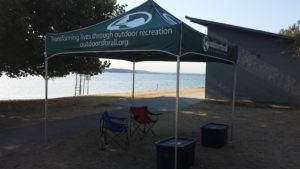 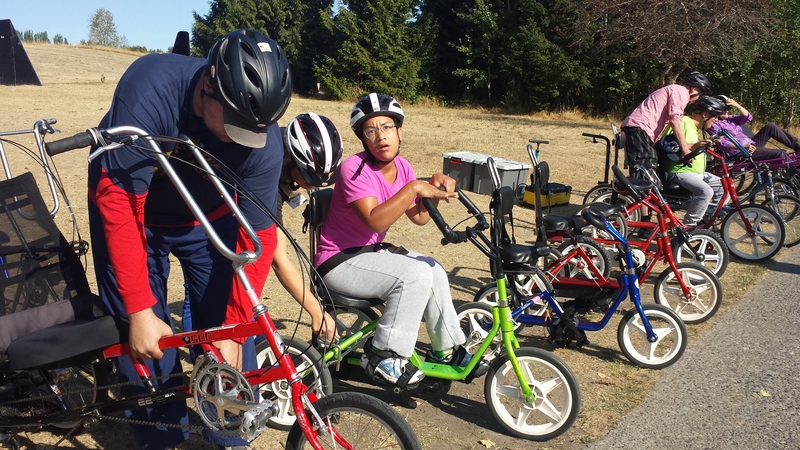 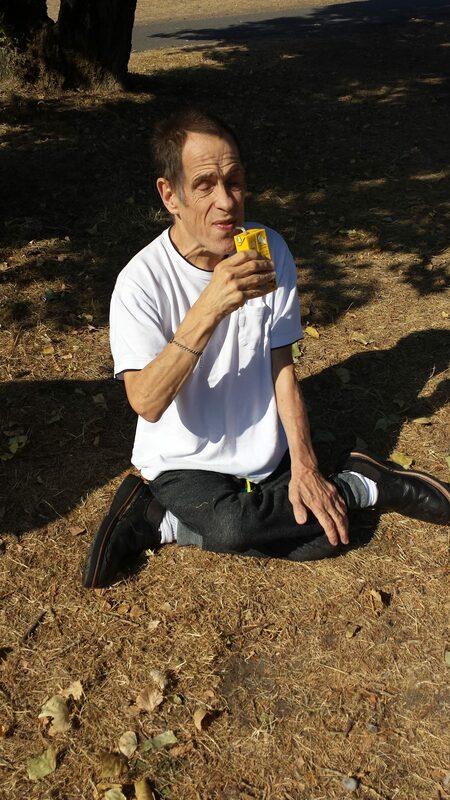 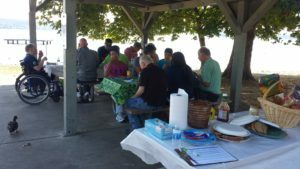 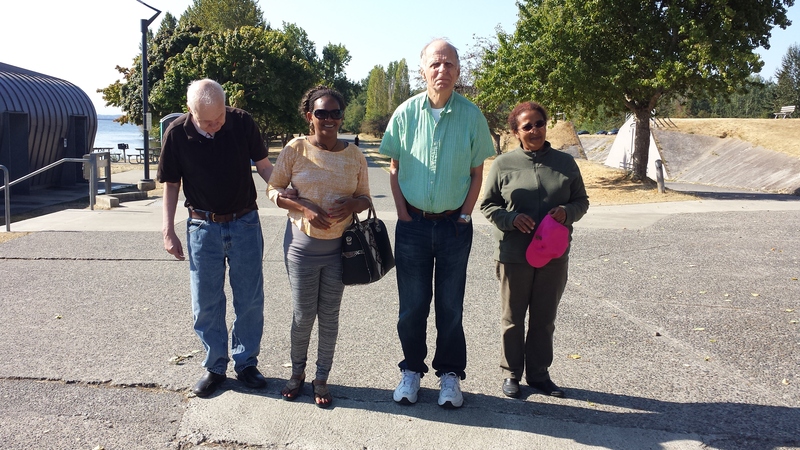 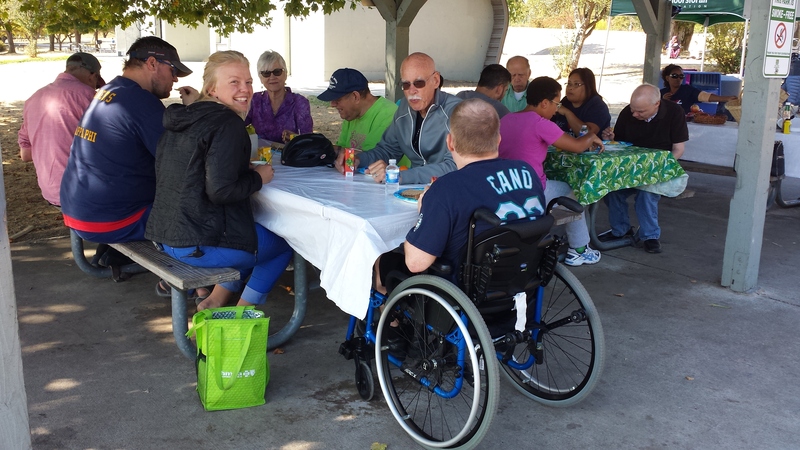 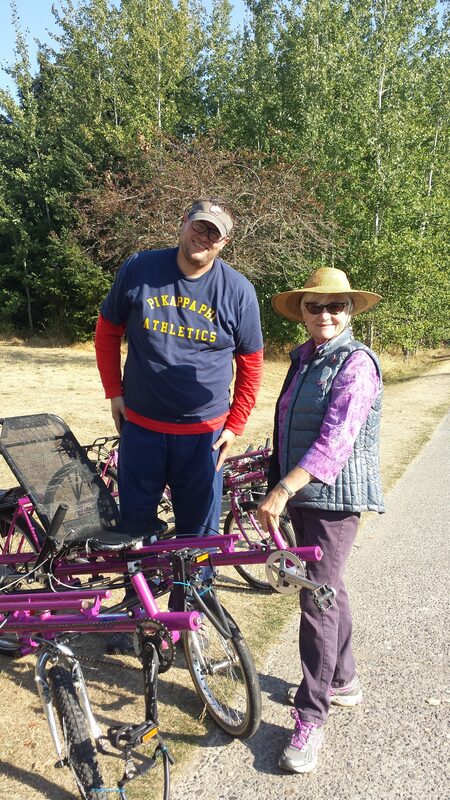 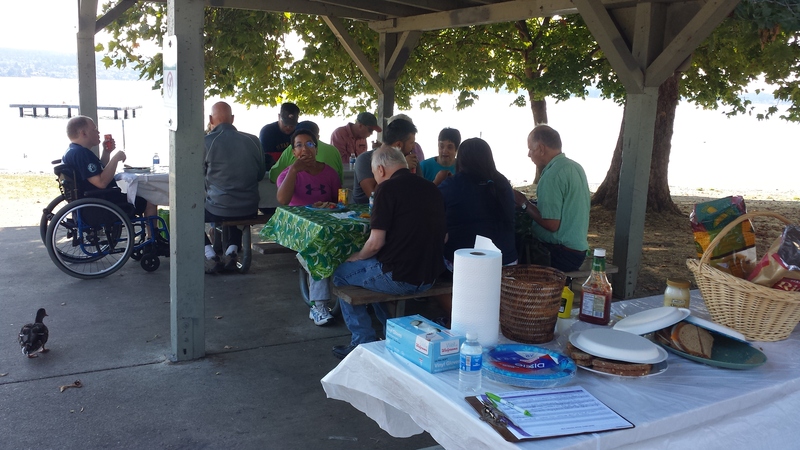 The clients and staff enjoyed the picnic and bicycling event at Magnuson Park in Seattle, WA. 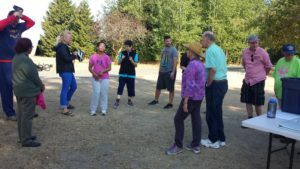 Fall 2018 at Swanson’s Nursery Hay Maze!